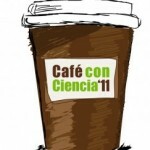 Al-NanoFunc participates for the third year on the initiative promoted by the Andalusia Foundation for Dissemination of Knowledge and Innovation in Science named “Café con Ciencia”. 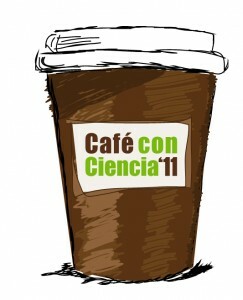 This is an excellent occasion for researchers and pre-university students from different institutions all over the Andalusia region to talk casually about science and technology over a cup of coffee. This year: “Hydrogen, the divine element”, “how the plants adjust their development” and “Reducing the wear of nanomaterials: divide and conquer!” were the topics of very participative round tables. 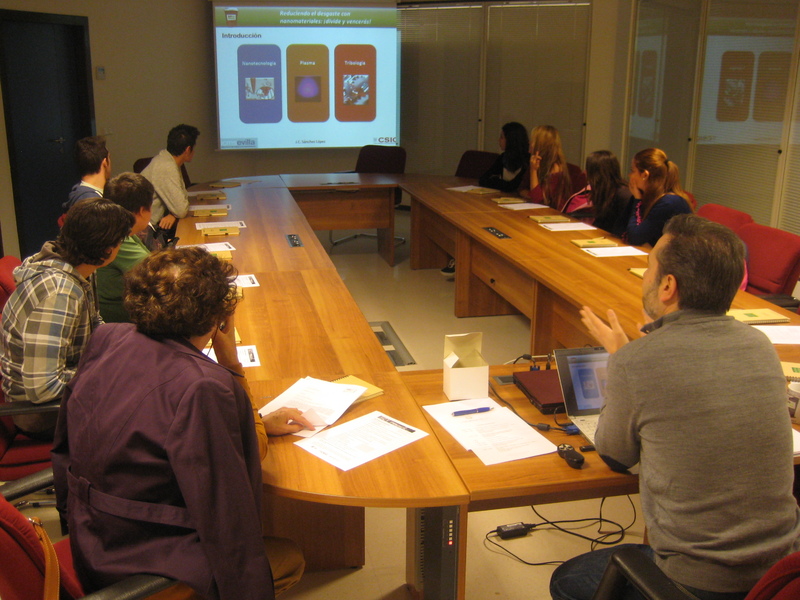 Juan Carlos Sanchez from NanoMatMicro was one the invited researchers.